The gorgeous community of Beech Creek Reserves borders Pisgah National Forest. Relax and enjoy the tranquil sounds of Beech Creek trout fishing in the stock­fed pond & Big Rock Creek, hiking, mountain biking, horseback riding, canoe trips, whitewater rafting on the Nolichucky River, and downhill skiing. Build your luxury home among some of the most exceptional mountain views in western North Carolina. Get here. The property sells itself. It just doesn't get any better than this. From the drive into the community to the lots themselves. Choice of long range views or the privacy of wooded lots. The covered bridge, rushing creek and well maintained community make these lots perfect to build your dream home in the mountains. Absolutely breathtaking views! Wonderful location to build your dream home. Wow - the view of the mountains as they wind away into the horizon is breathtaking. Gorgeous views every where you go. Definitely a nature lover's paradise! Wow, I'm speechless! This is an amazing property with spectacular views and outdoor opportunities! Gorgeous views! Perfect for someone who wants to be among nature! 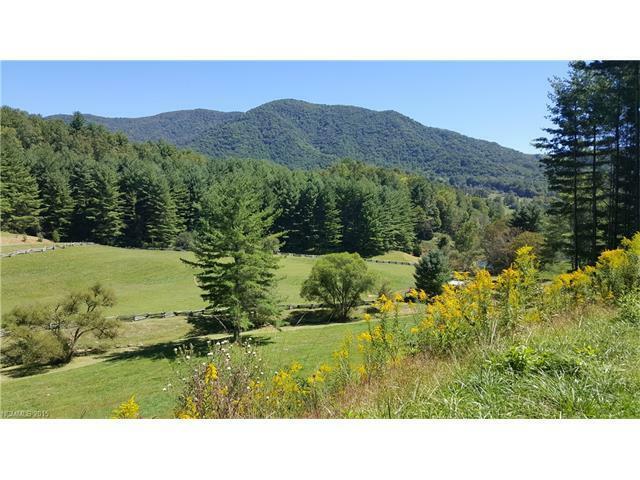 This is a great development that is North of Asheville and has a large creek and more than one pond for trout fishing. This is a perfect place for you to have your dream home. WOW! Excellent location with the feeling of being totally away from it all. Perfect place to build your dream home. Get 'em while they last. Wow - what an incredible place to build a dream home. The views are amazing! This is one of the best views I have seen in a long time for an available property. This is just a beautiful development. Truly the best of the best! 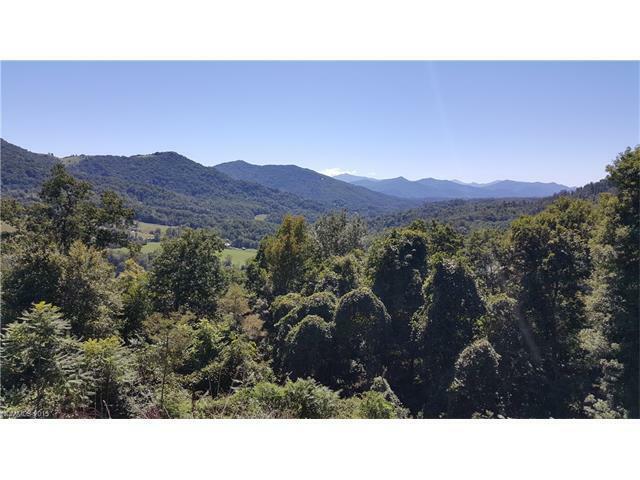 Awesome opportunity to build your dream home with amazing views! 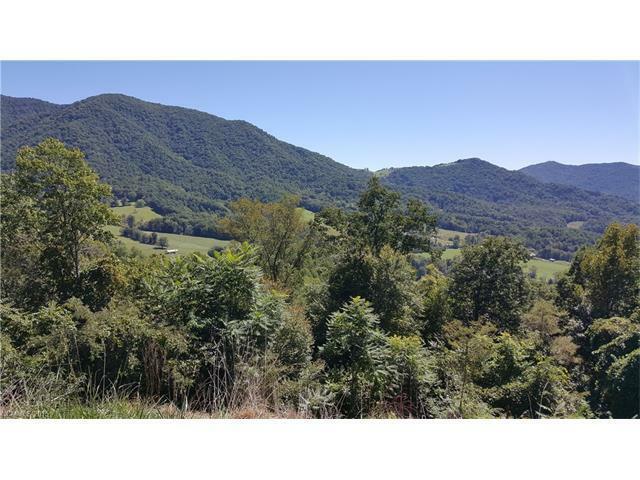 Great opportunity to build your dream home with amazing views! Great property with all that the mountains have to offer. Rushing creek, waterfalls, trout fishing and so much more. Convenient to all amenities but far enough away to give you the feeling of being away from it all. Beautiful land and area. Perfect space for your new home. Majestic property with all things nature waiting for you to enjoy! Awesome property to build your mountain retreat!